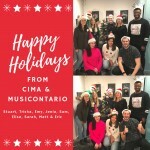 Happy Holidays from CIMA & MusicOntario! 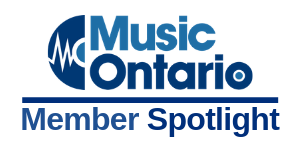 Member Spotlight: Angela Saini Releases New Single "Black Sheep"
In this section you will find an extensive list of Ontario music producers, production companies, music labels, music publishers, publicists, recording studios and more. 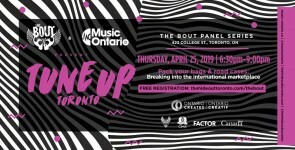 Being a member of MusicOntario means you are tapped into a community of highly engaged artists and industry professionals from all areas, genres and levels of experience in Ontario. 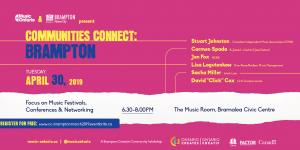 With strength in numbers, we are able to build, sustain and grow the music sector in our province through advocacy, awareness and education. 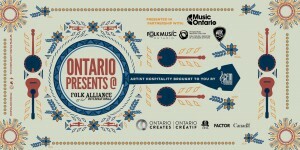 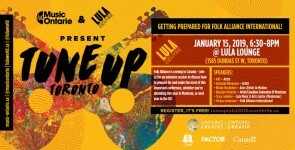 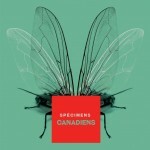 Four tiers of yearly Music Ontario membership are available.